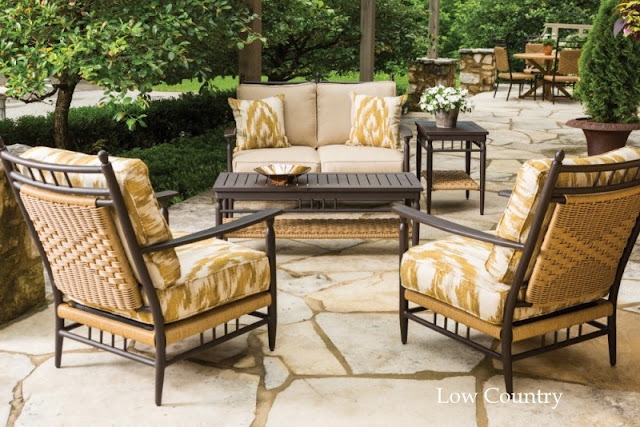 Manufacturer Spotlight- Lloyd Flanders outdoor furniture - Great ideas for enjoying your patio space. Lloyd Flanders in a new line of outdoor furniture that Out on the Patio is proud to carry for the 2014 Season. Since 1984, Lloyd Flanders has carried on the traditions of Marshall B. Lloyd, who developed a timeless and unique process for creating fine woven furniture. It is this dedication that earns us the reputation of creating heirloom furnishings enjoyed by many generations. 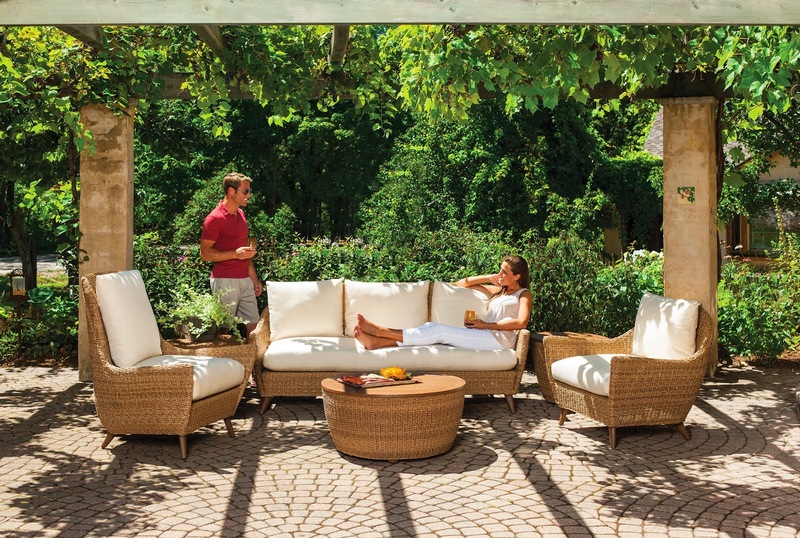 Great furniture is not woven to fill spaces in the home. It is woven for the spaces in our lives. It is woven for laughter, and for family. It is woven for romance, and for quiet contemplation. It is woven for rest, and for play. We believe great design, craftsmanship, and life-long durability are all intertwined.